Three leaders in transportation academia, six students, and one long-time industry advocate were honored Jan. 9 by the Council of University Transportation Centers (CUTC) for their outstanding contributions to transportation research and education. 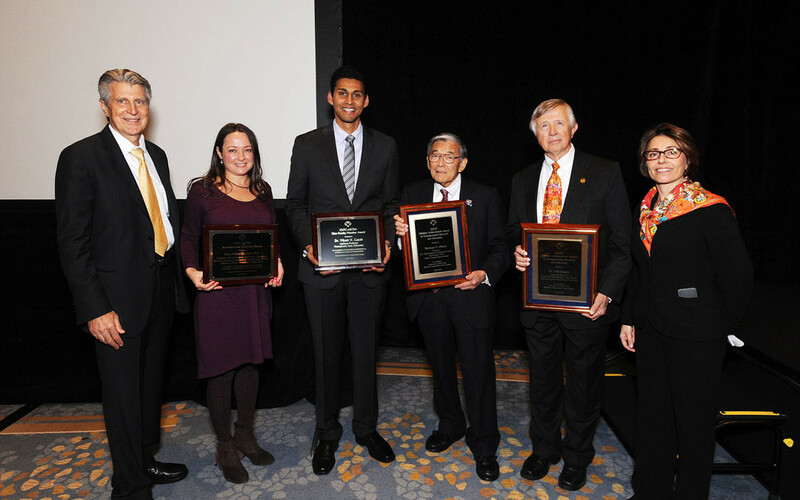 Norman Mineta, former U.S. Secretary of Transportation, and Edd Hauser, director of the Center for Transportation Policy Studies at University of North Carolina-Charlotte, were each honored with Lifetime Achievement Awards. Mineta’s award was in the non-academic category for individuals who have contributed immensely throughout their professional lives to transportation research and education by working in government, business or non-governmental organizations. Hauser’s award was for individuals who have had a long history of significant and outstanding contribution to university-level transportation education and research. Neville A. Parker Award: Recognizes the best non-thesis paper in transportation submitted for the M.S. degree in lieu of a thesis, in the areas of policy & planning and science & technology. The winners were Rebecca Walters, Mineta Transportation Institute, San José State University, and Yu (Julie) Qiao, Purdue University. Fifty of the most outstanding students from University Transportation Centers across America also were honored for their achievements and promise for future contributions to the transportation field. U.S. Secretary of Transportation Anthony Foxx gave the evening’s keynote address. He was relieved by passage of the five-year Fixing America’s Surface Transportation (FAST) Act in December, the longest surface transportation bill signed into law in 10 years. Established in 1979 by the major transportation research centers and institutes in the United States, CUTC provides a forum for the universities and learning centers to interact collectively with government and industry. 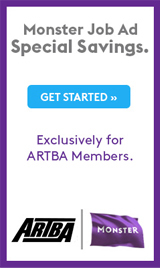 ARTBA manages the program under a contract from CUTC.